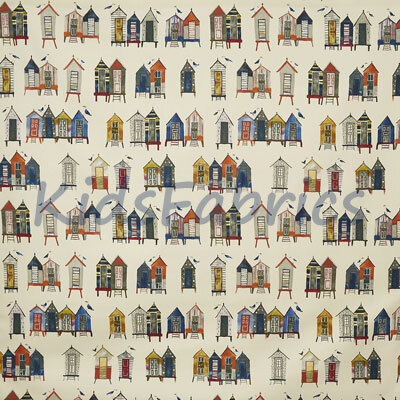 Beach Hut - Antique. 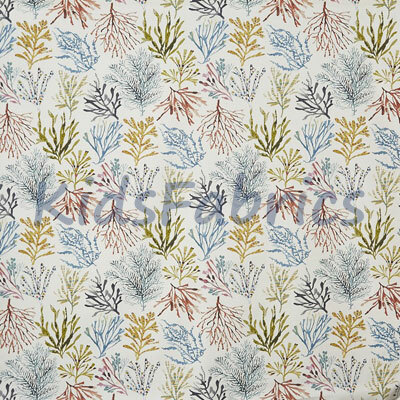 Patterned huts in burnt orange, grey, navy and ochre on an cream background cloth. 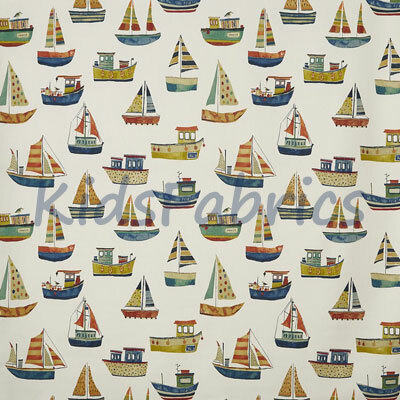 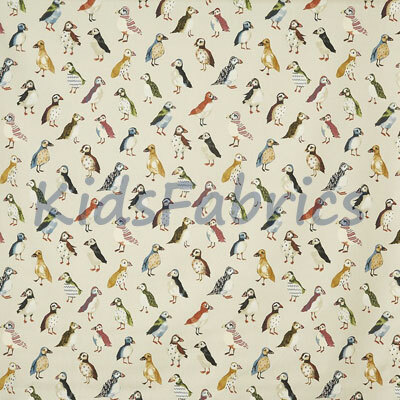 Contemporary seaside theme for a child's room or bathroom!